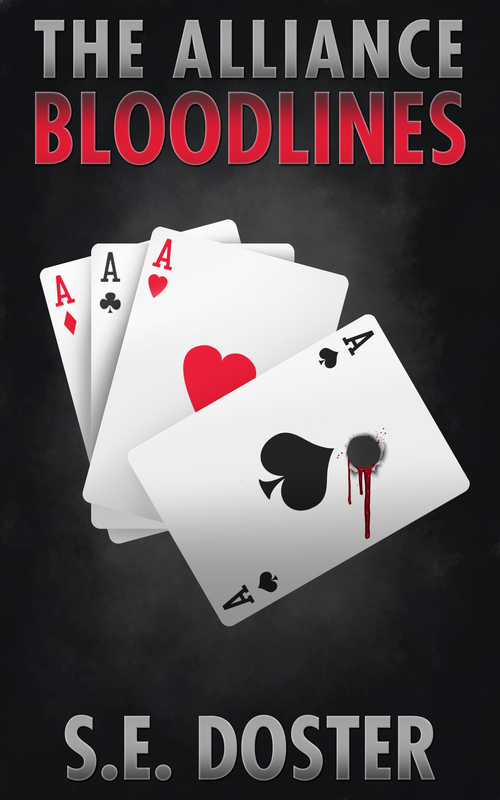 The Alliance: Bloodlines is YA novel about a group of outcasts that were all affected by the supernatural, but choose not to be the victims and instead take back their city from evil forces. The story explores these characters as they learn to accept who they are and how they want to make use of their talents for the greater good. The series takes place in a fictional city in Tennessee where demons and many aspects of the supernatural are real, but remain mostly hidden from the human public. When the group discovers a demon has planned a ritual to merge its own hell dimension with Earth, they know the ritual must be stopped at all cost. The sequel is titled Drakon, but still in the early draft stages. Stay tuned for more info!